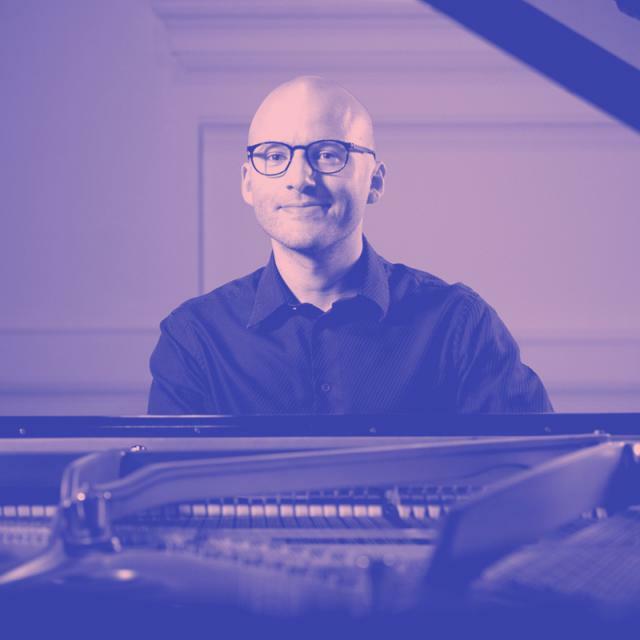 Born in Melbourne in 1981, pianist Daniel de Borah studied at the Liszt Academy of Music in Budapest, the St Petersburg State Conservatoire and the Royal Academy of Music, London. Since his prize-winning appearances at the 2004 Sydney International Piano Competition, he has given recitals on four continents and toured extensively throughout the United Kingdom and Australia. In recent years Daniel has emerged as one of Australia’s foremost musicians, consistently praised for the grace, finesse and imaginative intelligence of his performances. His busy and wide-ranging performance schedule finds him equally at home as concerto soloist, recitalist and chamber musician. Here are three of Scarlatti’s harpsichord sonatas out of five-hundred-and-fifty-five, every one of which within a brief span creates a distinctive world of its own. Prokofiev’s 8th Sonata, the third of his ‘Three War Sonatas’, a group composed after a sixteen-year gap, was dedicated to his new love, Mira. This expansive, technically demanding work is generally considered to be the greatest of his sonatas. Schumann’s Fantasie in C Major, dedicated to Franz Liszt, is one of the composer’s finest inspirations and a central work of the early Romantic period.